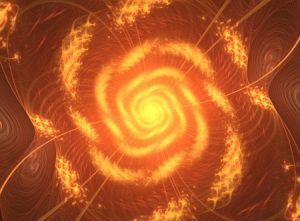 Hypnosis to do specific things, meditation to do general things. Sometimes the difference may not even be distinguishable. On Work Smart Hypnosis episode 36, Ross Jeffries discussed hypnosis vs meditation (specifically vipassana). He said that it varies based on the style of meditation (For example, a guided meditation would be different). They definitely work on different levels. Meditation is about having an experience without changing circumstances or judgement. Its about giving up all control and all personal critique. You give in to your own natural order. It’s easy to jump to conclusions about everything you experience. The more you meditate, the more you see things exactly as they are. The thoughts and ideas coming up in your head no longer seem so valid. You begin to see through you’re own illusions. Many people are afraid to see reality, but seeing things more clearly is actually very comforting. Those worrisome thoughts that we all think at some point– you might see that they have very little basis. 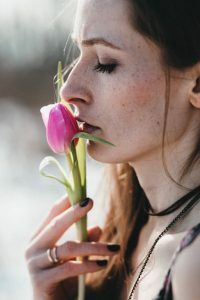 The brain tends to increase in activity during meditation and decrease in activity during hypnosis (as a general rule–this could change depending on who is training you or what techniques you use). it depends on the induction, according to Greg Poljasik, when he was featured on Work Smart Hypnosis Podcast 19. This makes sense, intuitively. If you sit still and pay attention to your thoughts, you will find all kinds of things coming up (increased brain activity). If you are being guided into a calm focus with your hypnotist, then you are thinking much less. There may be different brainwave patterns with different meditations and hypnotic suggestions. We know that changes in gene expression occur with hypnosis (the physiology of the body is changed). The differences of hypnosis and meditation have yet to be studied extensively though, largely because there are no hard definitions of the difference. The goal with meditation is generally not as precise. It’s used to improve general health, reduce stress, and gain invaluable insights. Though countless goals ARE accomplished through meditation, they come on their own rather than fixating on a goal. Hypnosis addresses certain kinds of suffering and fear. Like a headache or a phobia. But what are you can you do about all the suffering or fear that you experience? What can you do about the type of suffering that is inherently part of life? The fact that we will lose things. the fact that we will change, things will change–and we don’t want to change. Additionally, what are you going to do after your goal? Some people go crazy after they achieve it. Meditation addresses this bigger picture, though its a longer process. Where the two intersect is in altered states of consciousness. They both cause lowered brainwave patterns, but it definitely feels different, and activates some different parts of the brain. As a concept, you can combine the techniques from meditation into hypnosis, but it may be executed differently. 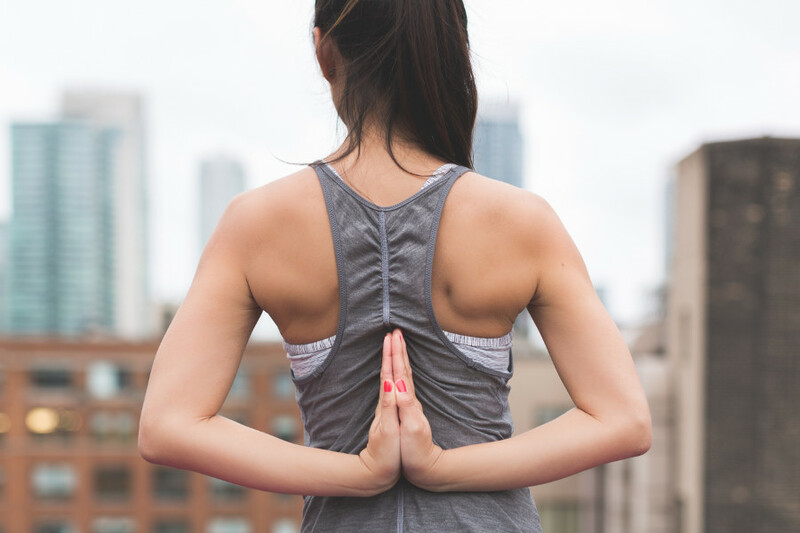 Meditation can be very powerful, and is proven to help with an unlimited number of ailments. 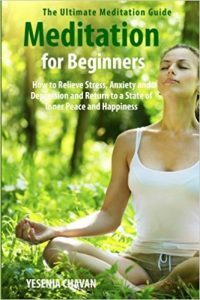 Meditation and hypnosis have been extensively studied, and the positive effects are enormous in nearly every single study. As always though, we need a lot more studies to determine very specific things, and the world of mind training is extremely complex in the possibilities. One could even say that this is the golden age of discovery in this area. If you were to take a few moments to relax, reaffirm calmness, and breathe slowly… are you doing self-hypnosis or meditation? In this case, it is very much the same. The mind and body simply work best when you are calm and clear. A guided meditation is almost identical to a hypnosis session—the main difference being the position you are in. A guided meditation usually involves sitting in a position with your back straight, where a hypnosis session usually instructs you to sit or lie back in a reclined, easy position. Though sitting is the most traditional position, you can meditate or do hypnosis in any position. You might decide to entirely dismiss the differences as mere semantics or cultural ideas. It’s always best to take a breather. If your goal is to solve a specific problem, then without a doubt, your best option is hypnotherapy. You can download a recording, but it’s best to see a licensed hypnotherapist in your local area if this is a serious problem–especially if it’s because caused by a deep underlying issue. Just search “hypnotherapist in my area” and Google will know what you mean. If you want overall improvement in your life, then meditation is for you. I find that a lot of people want it all– they want excellent health, super-powered mind focus, a beautiful partner, wonderful sexual ability, greater performance at work. They want everything but you generally do just one thing at a time with hypnosis. With meditation, you get to improve all of these things, with no one goal in particular. Think of this role-playing analogy… you could imagine that hypnosis is like a strength potion or a stamina potion. You can get a +10 bonus to one of those traits. But meditation is like an overall booster. You could add a few points to ALL of your stats. 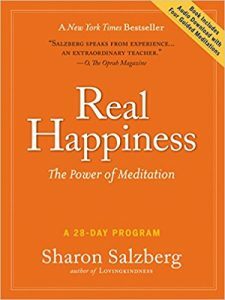 If you are introverted (or you just like to read), it may be best to read a book to get a grasp on meditation. Zen Mind, Beginner Mind is a popular choice. Just like the Power of Now. If you are extroverted, you’ll enjoy jumping right in to a local meditation group. Check your local university, as they often have a free meditation group that meets daily. If you want to be a world champion–the greatest achiever in your endeavors, then it’s recommended that you do do both meditation and hypnosis. Different parts of the mind and body are activated with different kinds of meditation and hypnosis. Challenge yourself with new practices and diversify your training. Set up a specific time to do it each day. Meditate in the morning and do hypnosis at night. This is recommended because your mind is usually clearest in the morning and hypnosis will tend to make you sleepy. Your morning meditation practice does not need to lengthy. Even 5 or 10 minutes of awareness can grant you extraordinary power if done consistently every day. 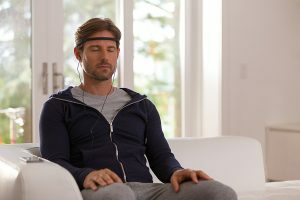 On a similar note, I wonder if anyone has ever used a meditation brainwave reading band with hypnosis. 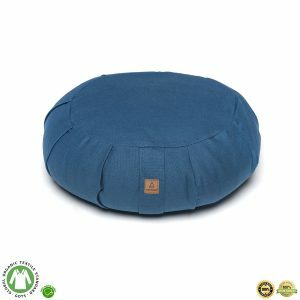 Ever since I saw that Pat Flynn uses this for meditation, I have been curious. This seems to be the only way that you can read your brainwave patterns at a consumer (read: sane and affordable) level. This band plays different gentle sounds to let you know how your brainwave levels are doing.